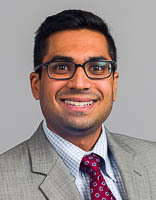 As the MBA experience of my MD/MBA comes to a close, I find myself thinking how fortunate I’ve been for the many opportunities HSM and Fuqua have afforded me. When I entered medical school, I always planned on exploring the option of an MBA, particularly because of the HSM program at Fuqua. What sold me on the dual degree was my experiences during clinical rotations. I found myself noticing inefficiencies in the delivery of care and asking why particular processes were in place; I wanted the knowledge and understanding to fix these issues to make it better for patients. This, combined with the many physicians who emphasized the changing nature of practicing and the increased paths during residency to utilize an MBA, helped push me to pursue the MBA now. The additional benefits were only one extra year required and the financial savings of doing the degrees concurrently. 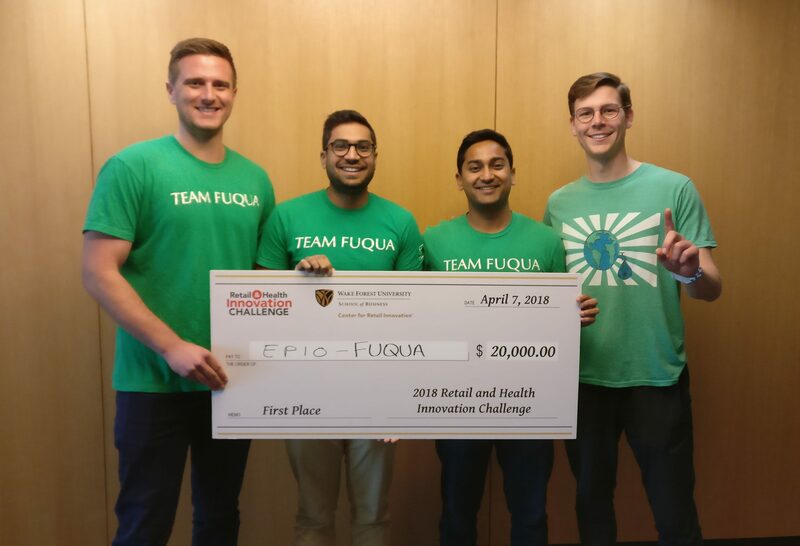 The perspectives from HSM and Fuqua have significantly improved my understanding of health care and have illuminated an aspect of the industry not touched upon in medical school. Through my internship at UCLA Health and semester-long consulting project with Duke Health, I’ve gained a deeper understanding of eliciting change within hospitals and challenges/opportunities that currently face health systems. These exposures have nicely complimented the in-class discussions on all aspects of health care as students from a variety of professions share their experiences. 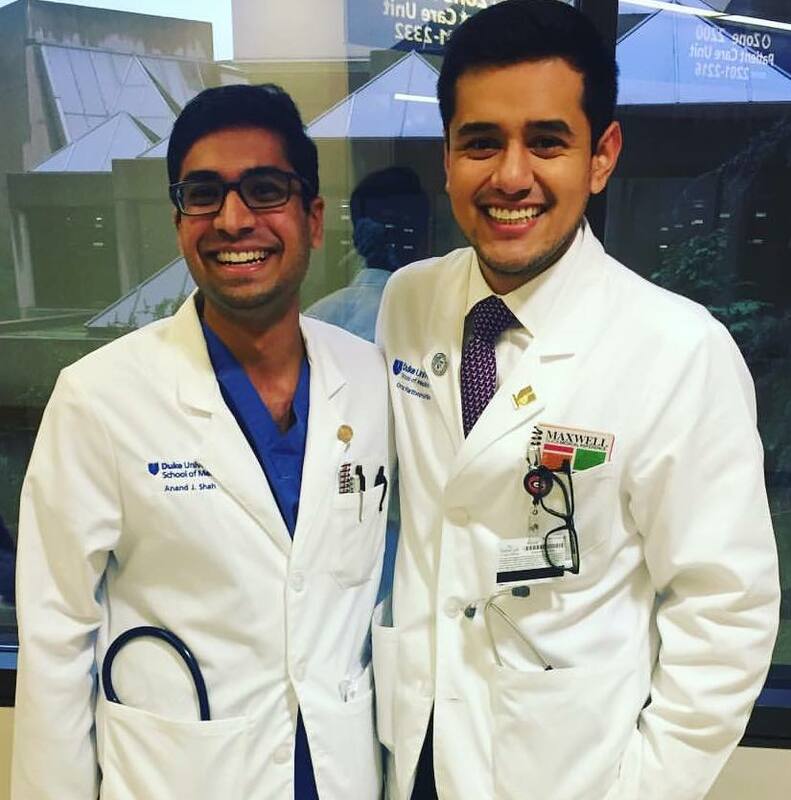 While the HSM program and Fuqua have exposed me to the complexities of health care and provided experiences in hospital administration and health care innovation, they have only reinforced my desire to go to residency and practice medicine. The flexible schedule has allowed me to work in an outpatient clinic once a week and take on a research project. I can’t imagine not having pursued the dual degree and have gained valuable insights, experiences, and have grown from the many opportunities at Fuqua. I believe it has opened up many avenues as I look to residency and beyond, and I’m excited to play a role in shaping health care.